Have you been looking for back pain treatments in San Diego that do not involve prescription medications or surgery? Patients who need help for their chronic back pain treatment know that they can rely on chiropractors in San Diego CA to reduce their discomfort and help them get back on the road to recovery. The sooner you can get some badly needed back pain relief, the sooner you can resume your normal activities. As one of the leading chiropractors in San Diego CA, we specialize in providing care to patients who have issues such as a herniated disc or who require help for sciatica pain relief. · Our chiropractor can provide very gentle chiropractic adjustments of your spine to reposition the vertebrae, which is key for enabling herniated discs to heal up. These adjustments are also useful in combating muscle strain. · All-natural treatment includes massage therapy, which helps to relax your muscles and get rid of the pain. · Changes in your lifestyle may be called for. Our San Diego chiropractor can advise you on how to sit better and maintain good posture. You may be slumping at your computer desk or sleeping in a position that results in back strain instead of promoting deeper and more restorative rest. · The chiropractor will also give you a list of exercises that you can do at home in between chiropractic treatments to keep your back healthy and free of discomfort, going forward. 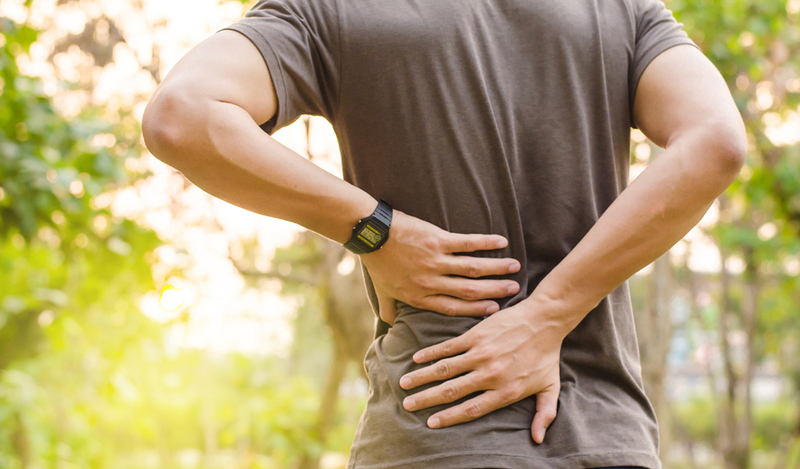 If you have been experiencing lower back pain, upper back pain or are in search of help for sciatica pain relief, our team is standing by to assist. For more information on how we approach back pain relief or to make an appointment to see Dr. Carrie Roeder Brannock at your chiropractic clinic in San Diego, connect with Roeder Chiropractic Wellness Center today.